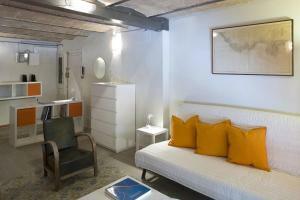 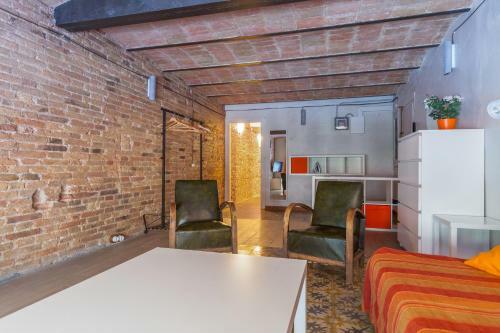 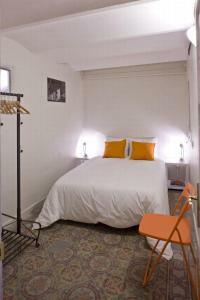 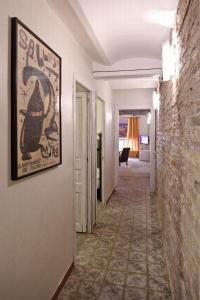 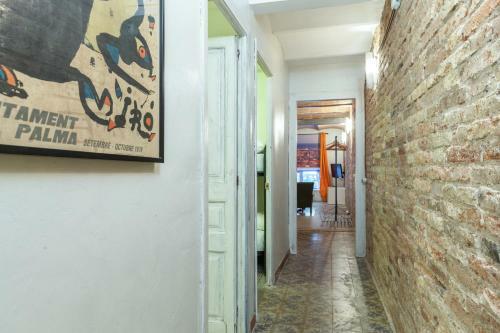 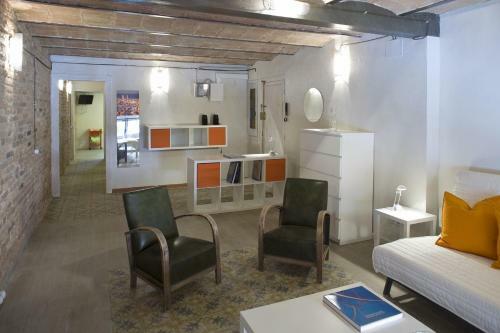 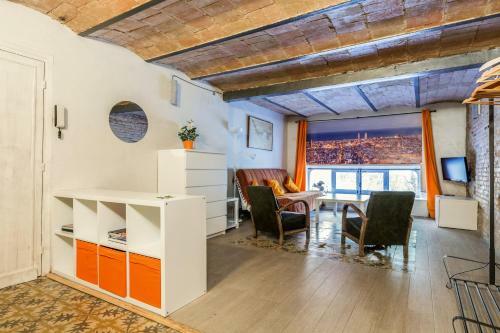 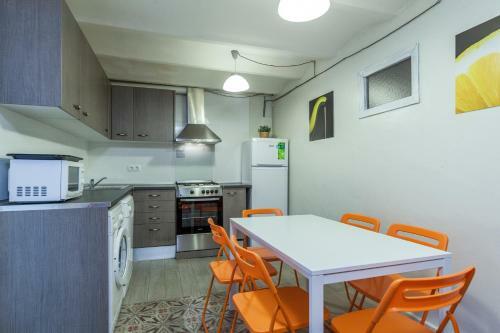 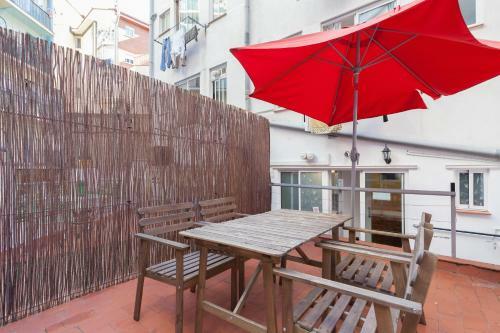 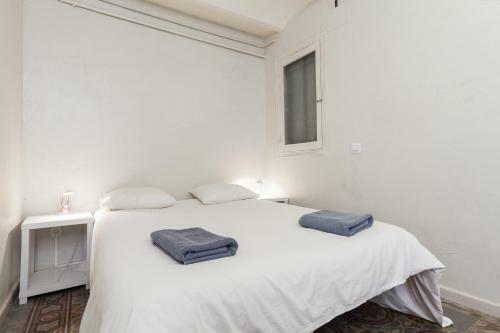 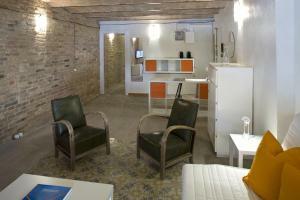 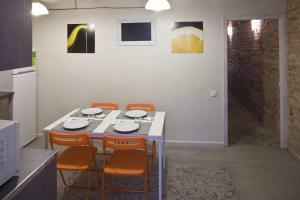 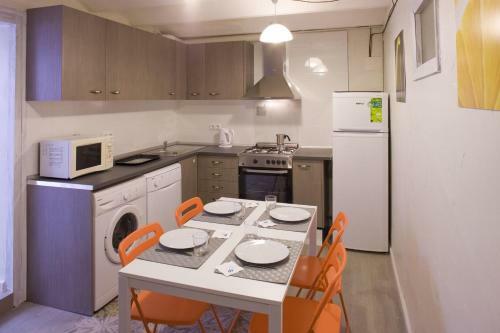 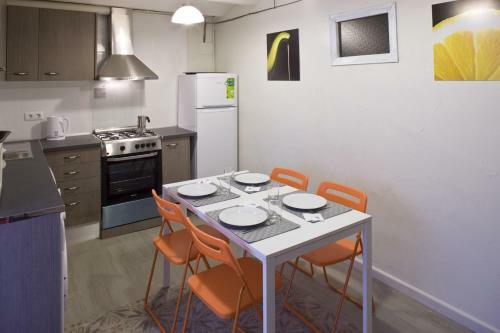 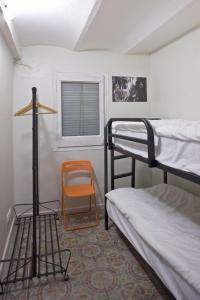 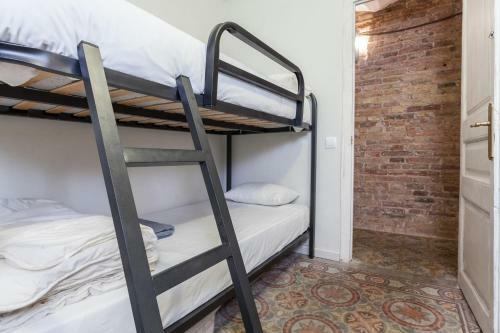 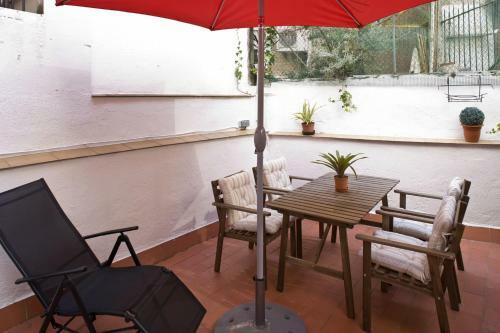 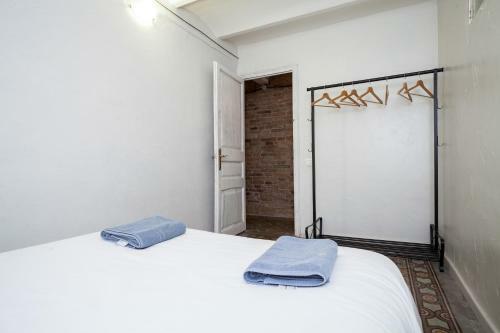 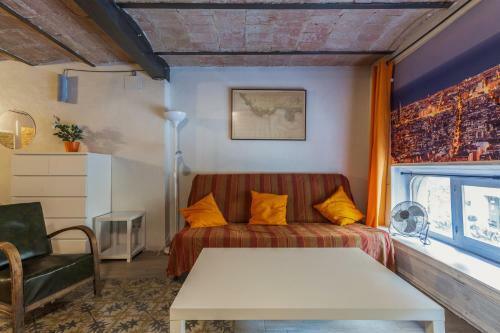 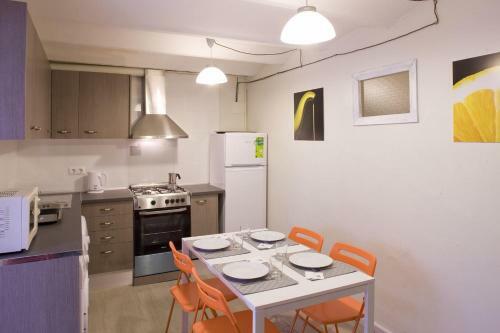 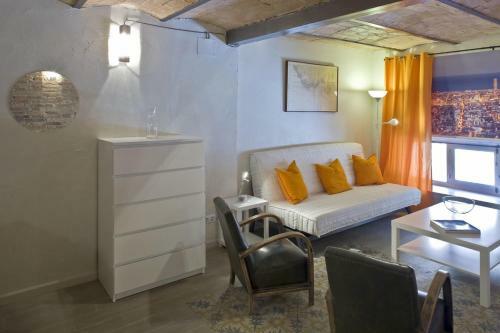 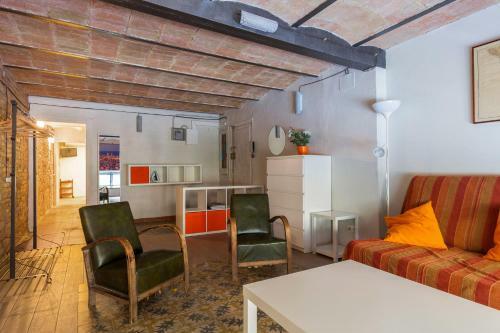 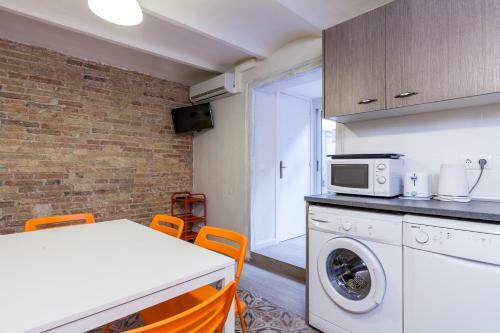 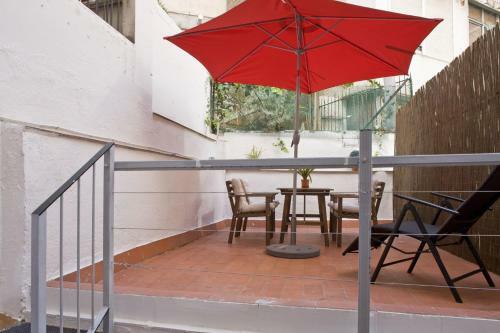 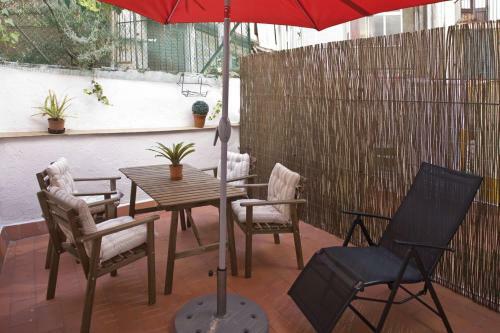 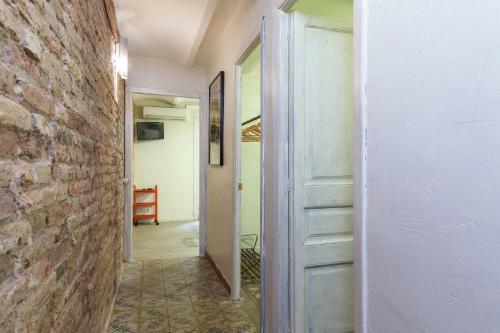 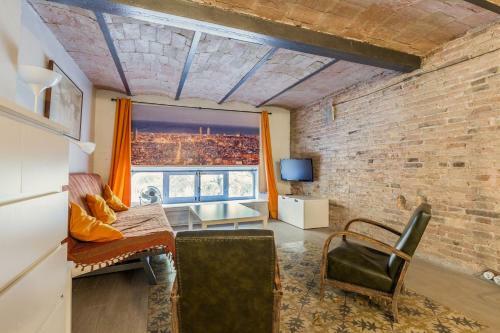 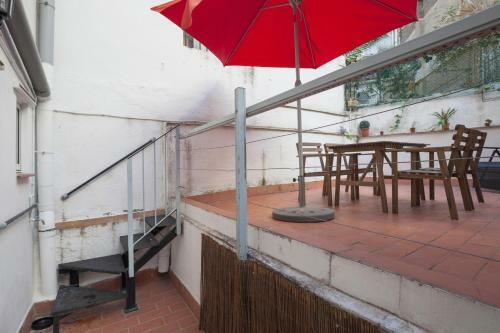 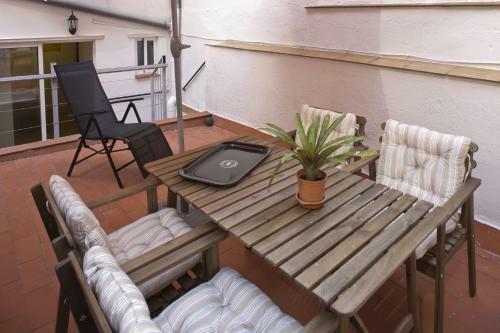 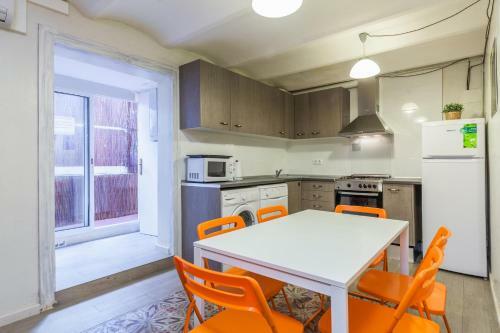 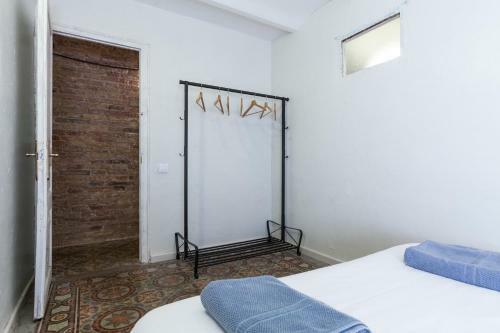 Located in Barcelona, Apartment Jaume offers air-conditioned accommodation with free WiFi access. The property is 1.6 km from Ronda Litoral and 1.9 km from Placa de Catalunya. 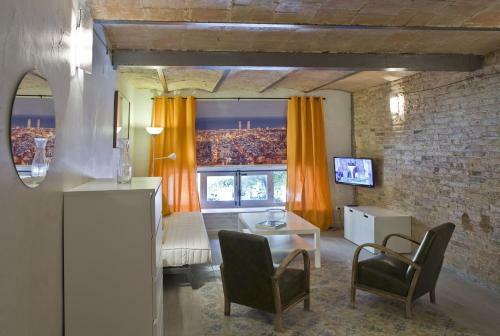 In this apartment guests will find a flat-screen TV and a seating area with a sofa. 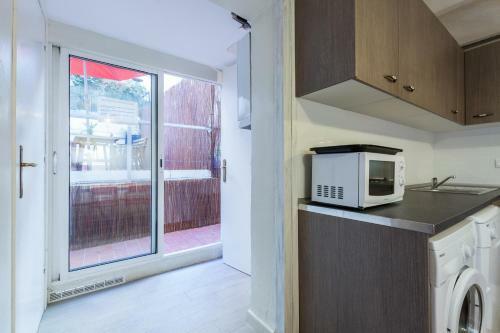 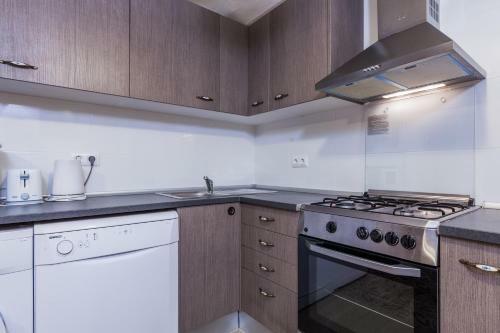 An equipped kitchen comprises a dining area. 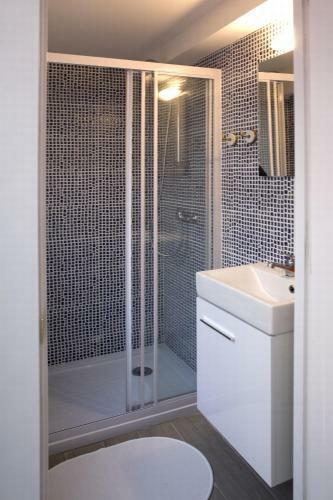 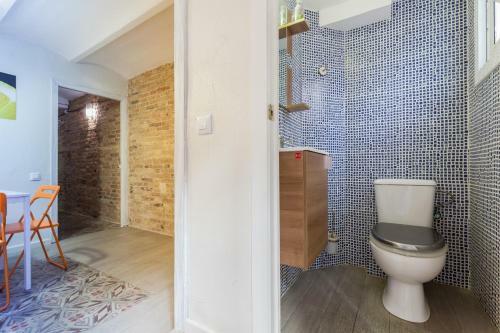 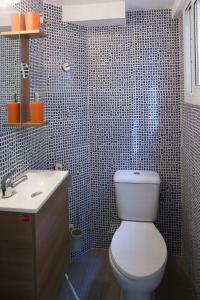 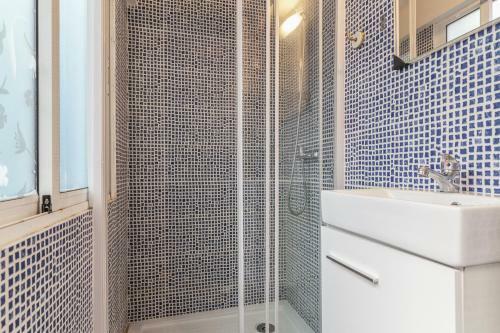 A private bathroom includes a shower, a hairdryer and a washing machine. 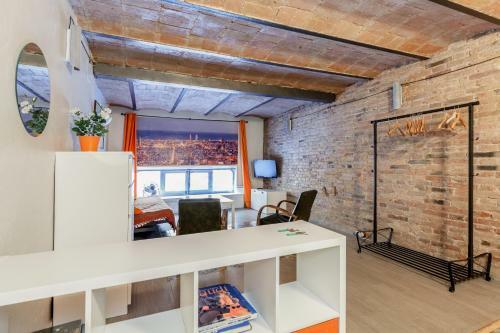 Plaça d'Espanya is 1.1 km from Jaume Apartment, while the Barcelona Aquarium can be reached in 2.5 km. 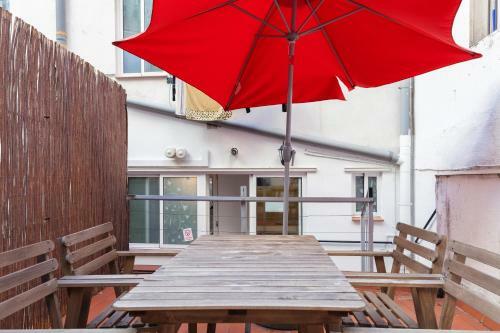 Various cafes, restaurants and stores can be found in the vicinity of the property. 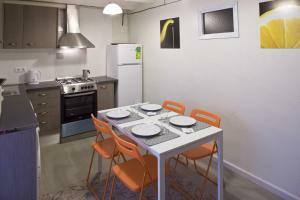 Barcelona El Prat Airport is located 15 km from the property. 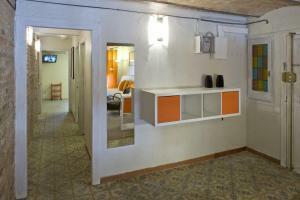 In this air-conditioned apartment guests will find a flat-screen TV and a seating area with a sofa. An equipped kitchen comprises a dining area. 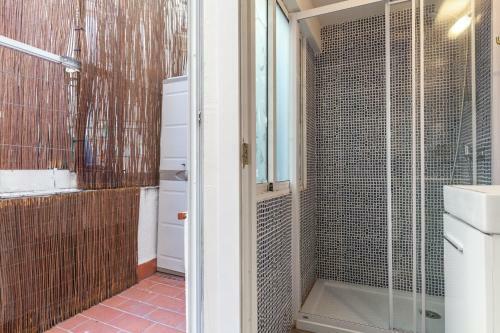 A private bathroom includes a shower, a hairdryer and a washing machine. 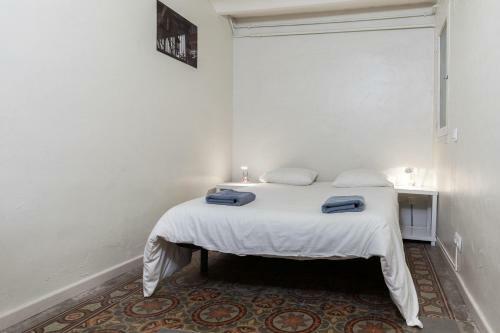 Rate: € 102.00 ... € 204.00; select dates below to get current rates.